One of China’s largest and most prolific energy organisations. Based in Beijing, the company offers a wide range of products and services, allowing for an immense level of diversification over the last few years, and monolithic profit margins. The firm’s management has guided it to new levels of success, aided largely by the expansion and explosion of Chinese GDP since the turn of the century. 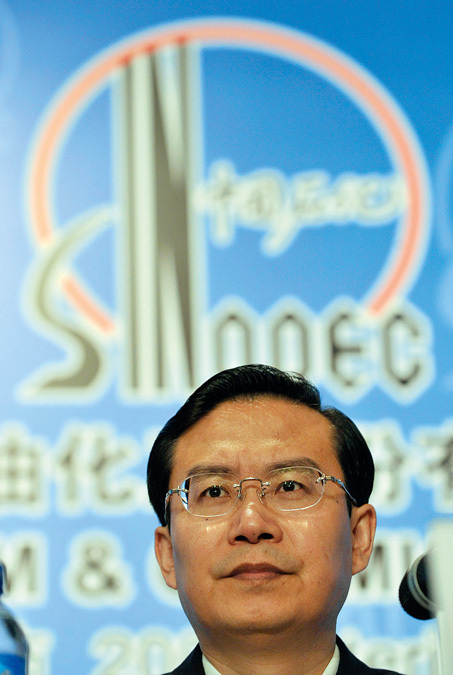 The firm’s research and development initiatives have reached groundbreaking levels of investment and returns, as Sinopec’s executives demand constant improvement.